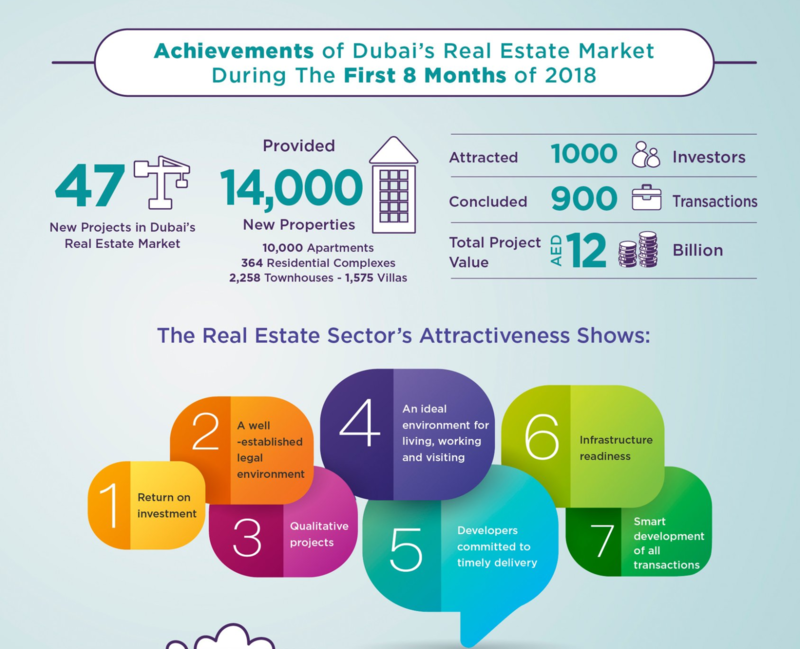 Dubai: Forty-seven real estate projects were completed in the first eight months of the year, together adding 14,000 new homes to the marketplace. This includes 10,000 apartments and 1,575 villas, as well as 2,258 townhouses and 364 residential complexes. During the reporting period, 1,000 investors received their properties from 900 transactions, with a combined value of Dh12 billion-plus, according to figures released by Dubai Land Department. “Investors agree on a number of different interests and trends related to the Dubai real estate sector,” said Sultan Butti Bin Mejren, director-general.